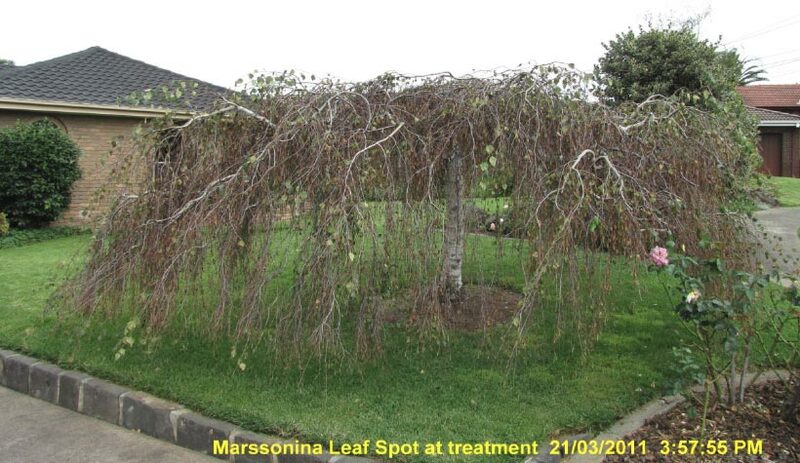 Marssonina leaf spot mainly affects European birch species in Australia particularly species B.pendula Silver and cultivars, Cut Leaf “Dalecarlica” and Young’s Weeping Birch “Youngii”. 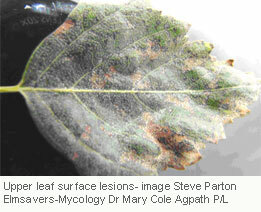 Dissemination is via spores which are windborne that spread rapidly from an infected source, spores overwinter in dormant buds and twigs, activating during the spring phase. 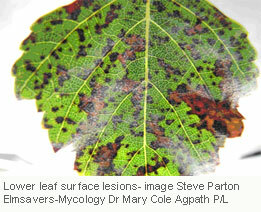 Initial symptoms are small black spots that enlarge and join together as a mass of necrotic tissue, complete defoliation occurs during summer in affected trees. 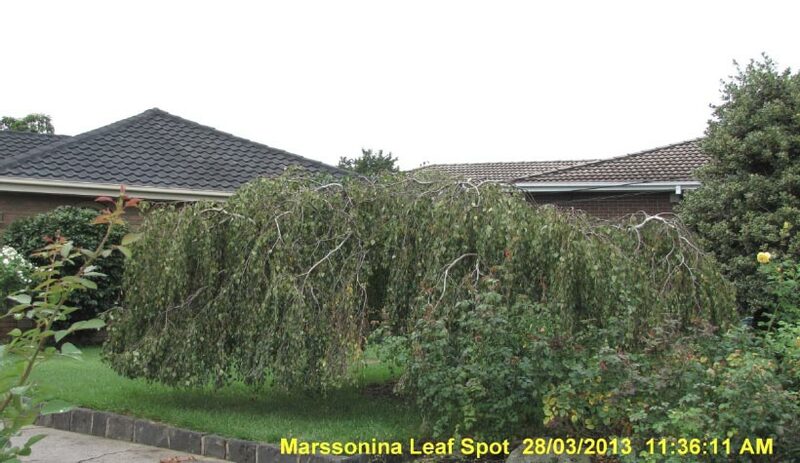 Untreated trees will weaken over consecutive years of defoliation leaving them prone to secondary insect pests and diseases. Author: Steve Parton Environmental Tree Technologies 2013. © All Data and some images in this document are the Property of Elmsavers® trademark, Part of the Environmental Tree Technologies Group 2013. No Reproduction of this Document is permitted; unauthorised use as Promotional Material by Individuals or Companies is prohibited.